What is the 4-month sleep regression? Will it happen to your baby? Is it already happening to your baby? And how can you stop it from becoming worse? 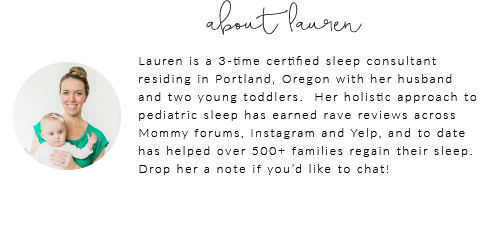 This "sleep consultant approved" guide will walk you through this dreaded sleep regression for your newborn and help your child begin sleeping through the night, again! Gentle and gradual approaches to surviving the four month regression and coming out of it as quickly as possible!